Lion Lamb Blog -- David Mundy: Mr. Rogers...Canuck? Won't You Be My Neighbor, a new documentary on the legendary children's entertainer, Fred Rogers, was released this past weekend. https://www.youtube.com/watch?v=FhwktRDG_aQIt doesn't seem accurate to call Mr. Rogers an entertainer, does it? In some respects he was the antithesis of the frenetic, all-action-all the time kids entertainment which is so popular. 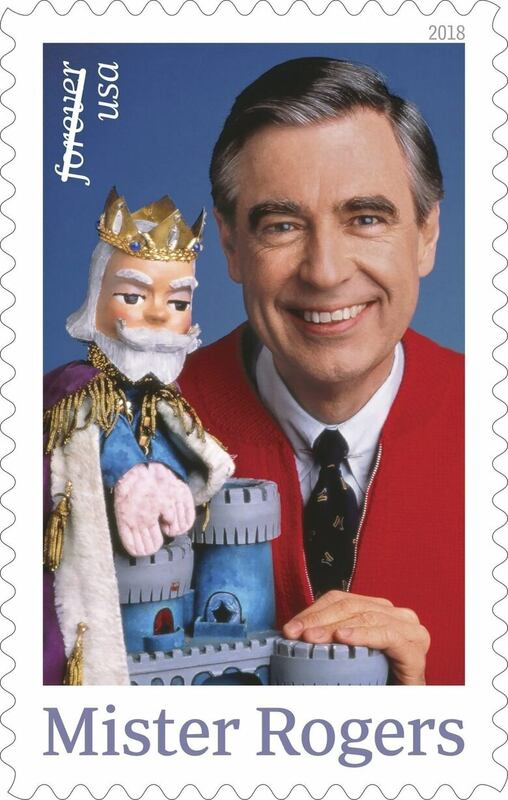 While his show ran for nearly 25 years in the US he became Mr. Rogers in Canada. He was invited to do a program for the CBC which was called Misterogers, which ran for three years in the early 60's, well before the debut of Mr. Rogers Neighbourhood on PBS. Rogers invited another American, Ernie Coombs, to come and work with him. Of course Coombs became Mr. Dressup, a Canadian icon. He chose to become a Canadian citizen and was eventually bestowed with the honour of the Order of Canada. You may recall that Eddie Murphy did an edgy and sometimes raunchy parody of Mister Rogers on Saturday Night Live which he called Mister Robinson's Neighborhood. One day Fred was in the building where SNL was being taped and knocked on Eddie's door. It turns out that Rogers got a kick out of Murphy's parody and they shared a hug and a conversation. Now for the dramatized movie called You Are My Friend which will star Tom Hanks!